This Phone case design is created not only for the winter season but for the penguin lovers out there. 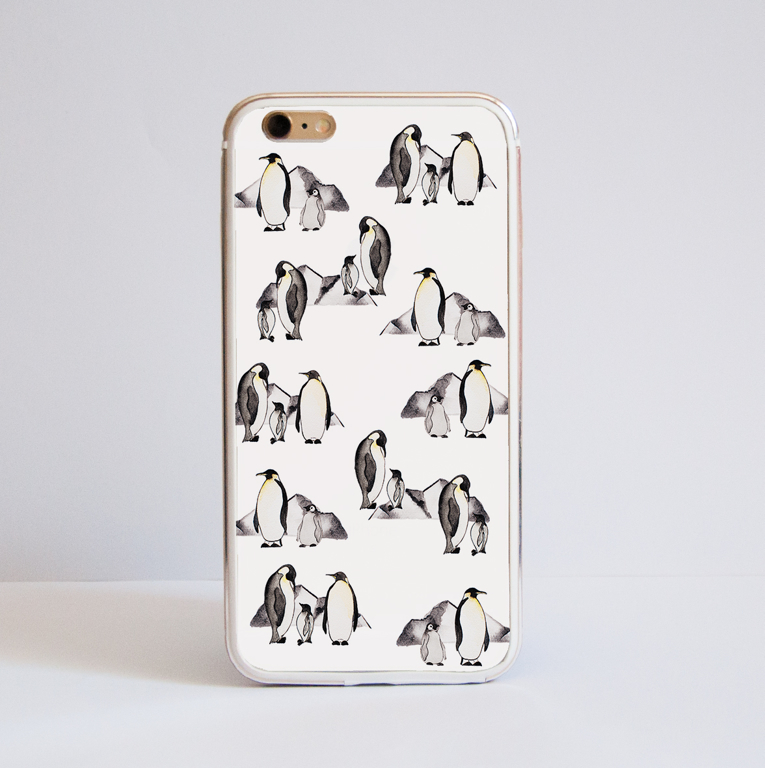 It is a great way to show your love for them while keeping your style and protecting your device. It is a great way to show your love for them while keeping your device protected. The final design is printed directly onto the case, which ensures its durability. The sides are transparent. Please note that on the more curved models there can be a slight fading towards the edges, due to the printing process. Each case may have slight variations in print as all cases are different sizes and shapes.